THE MARTINI CHRONICLES: Divas' Holiday Wish List...A Shemergency Kit! 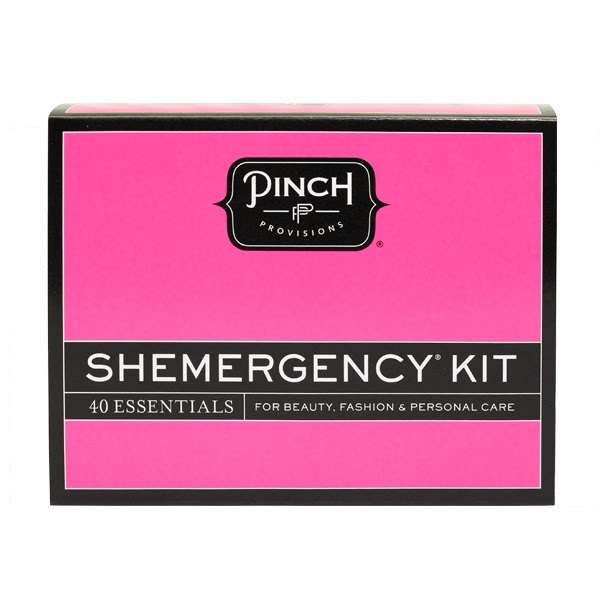 Divas' Holiday Wish List...A Shemergency Kit! Welcome to Day 6 of our Divas' Holiday Wish List Series! Today's gift idea is one that I have told you about in the past. 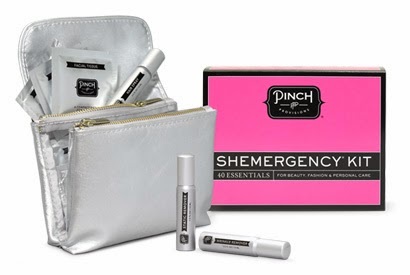 Since it's the holiday season, I figured this is the perfect time to reintroduce you to the Shemergency Kit by Pinch Provisions. It's the perfect holiday gift for any Professional Diva...seriously, ANY Professional Diva can benefit from the Shemergency Kit. And it's inexpensive! Perfect For: Any Professional Diva! Where to Find It: www.pinchprovisions.com. 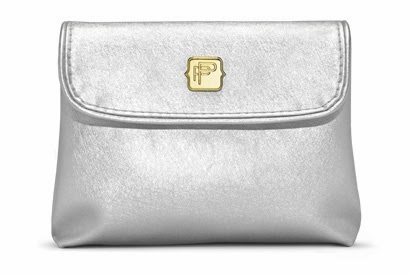 Did I mention that the Shemergency Kit is only $35...perfect gift for yourself, and perhaps some of your Diva friends. What do you think? Wow! That is a lot of stuff packed into that little bag. Good idea! And it's all stuff that we find ourselves needing at the most inopportune times!